Posted December 5, 2017 6:08 pm & filed under Cactus. 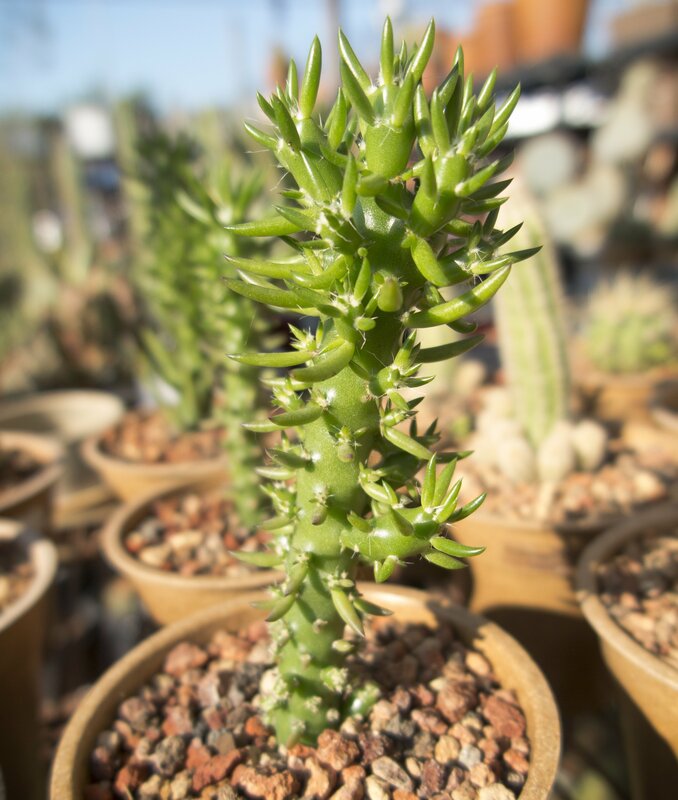 ​Austrocylindropuntia subulata fa. monstrose is the Christmas Tree Cactus.